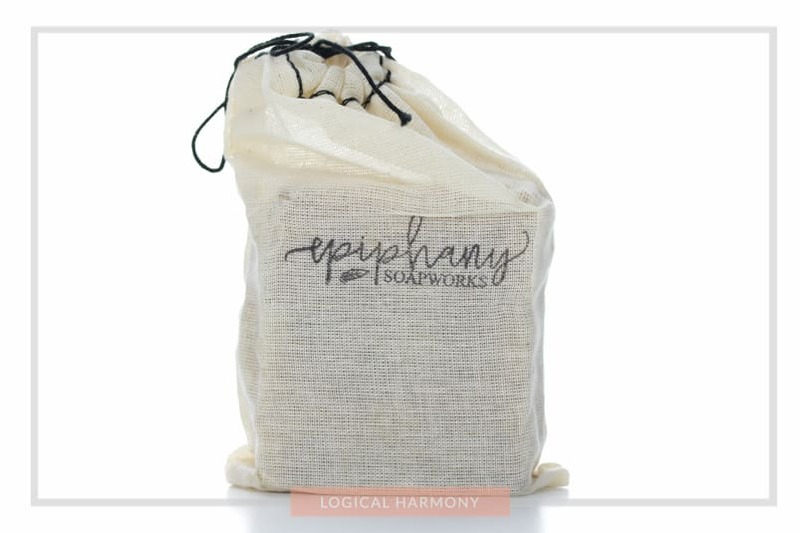 When I first tried Epiphany Soapworks, it was when I received the Epiphany Soapworks Cleansing Face Mask to try out. They also sent me two bars of soap as well. I’ve found it a bit hard to find good bar soap. A lot of it contains ingredients that can be irritating to my skin. Because of this, I tend to stick to what I know when it comes to soap and rarely try new brands. I’m glad that I was able to give two bar soaps from Epiphany Soapworks a try. They have eight different kinds. Not only do they have different scents, but they each have their own skin care purpose. They sent me the Exfoliate Bar and the Energize Bar to try out. 100% Pure Meet & Greet Announcement! If you’re subscribed to my YouTube channel, then chances are that you already know the news – but this weekend I’ll be doing a Meet & Greet event at the 100% Pure location in Berkeley, CA! Once my blog post went live on their site, a lot of you were messaging asking what else was up my sleeve. I’m so so so SO excited about this and really hope that I can meet any of you who happen to be in the San Francisco Bay Area! 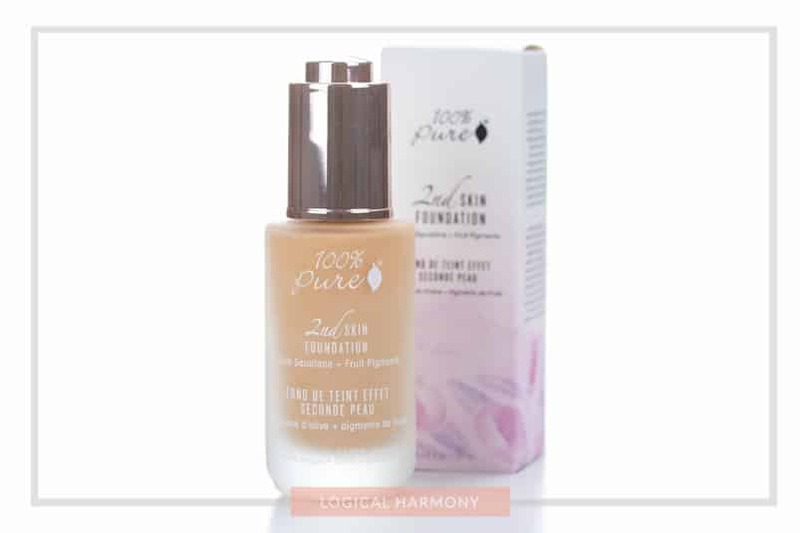 100% Pure is a cruelty-free brand that offers makeup, nail polish, skin care, and hair care. It’s all natural and a lot of 100% Pure products are also vegan. Going to the store is also a treat because you can try so many of the products, get product suggestions from their friendly and knowledgeable staff and, at this event, say hi to me! I love the Berkeley store location. It’s in such a cute neighborhood (with an awesome tea shop across the street) and it’s fun to be able to swatch lipstick shades, color match foundations, and get a mini facial there. 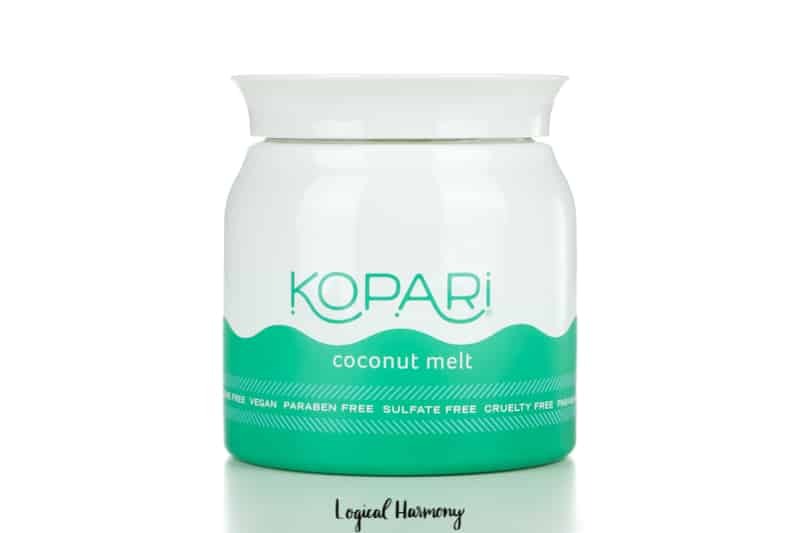 I first tried the Kopari Coconut Melt several months ago at an event several months ago and loved how it felt on my skin. Kopari recently sent me the full size of the Kopari Coconut Melt, and I was so so excited to receive this product. I first mentioned it in my Cruelty-Free Holiday Gift Guide, and saw it in a few other videos, and a lot of people were asking how it could be different than regular coconut oil. 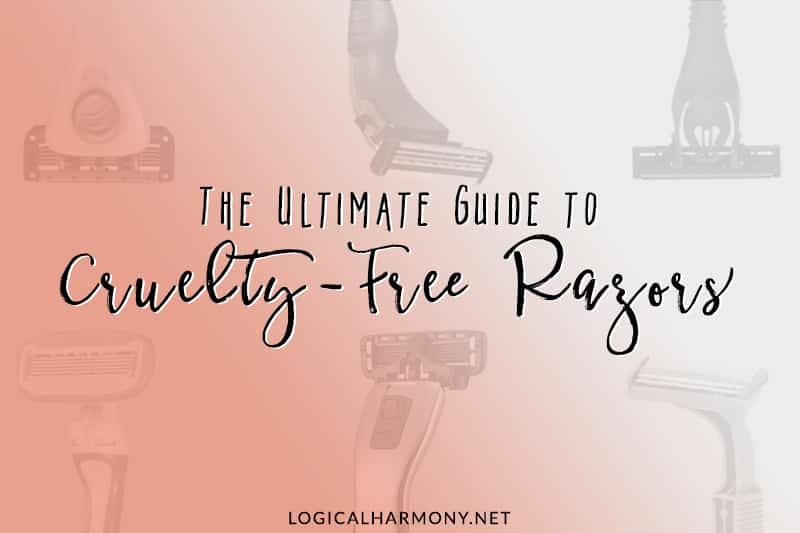 In this review, I’ll talk about how I use this multi-purpose cruelty-free product and how it differs. 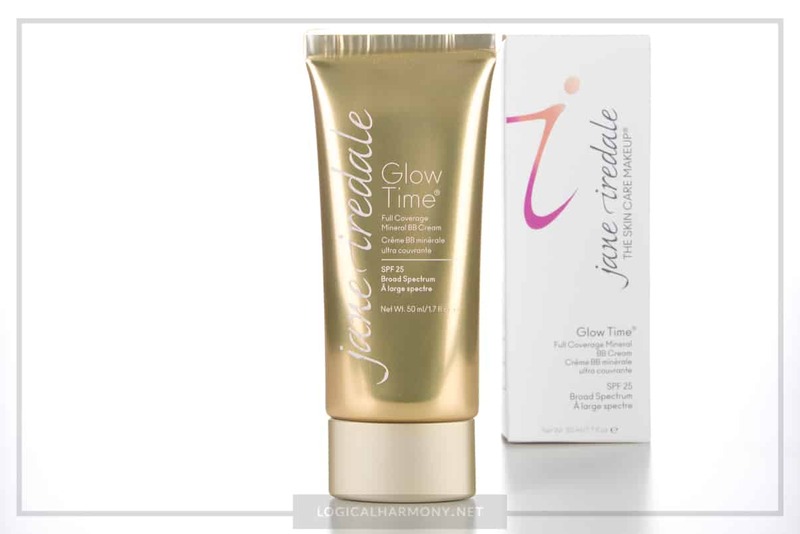 The Jane Iredale Glow Time BB Cream has been on my “must-try” list for months. I finally picked up this cruelty-free foundation from Citrine Natural Beauty Bar a while ago, and couldn’t wait to do a Foundation Friday video using it. This is the first Jane Iredale product that I have tried, but I have heard a lot of great things about this cruelty-free and natural beauty brand. 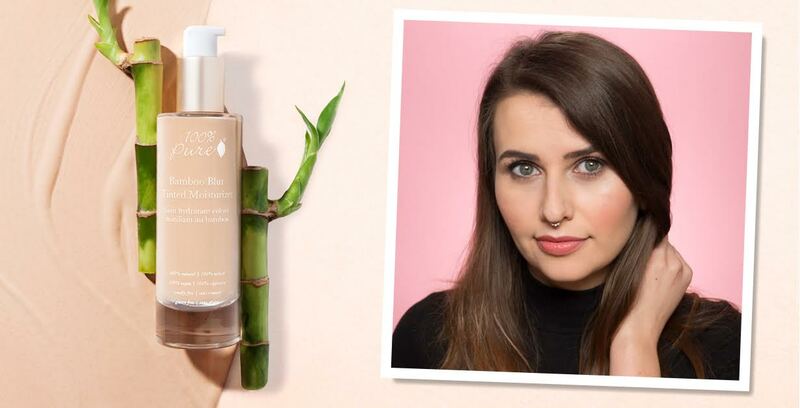 In this post, you can read my review of the Jane Iredale Glow Time BB Cream, and watch the Foundation Friday video where I demo this cruelty-free foundation and do check-ins throughout the day. I have been on a bit of a foundation, BB cream, and CC cream shopping binge lately. 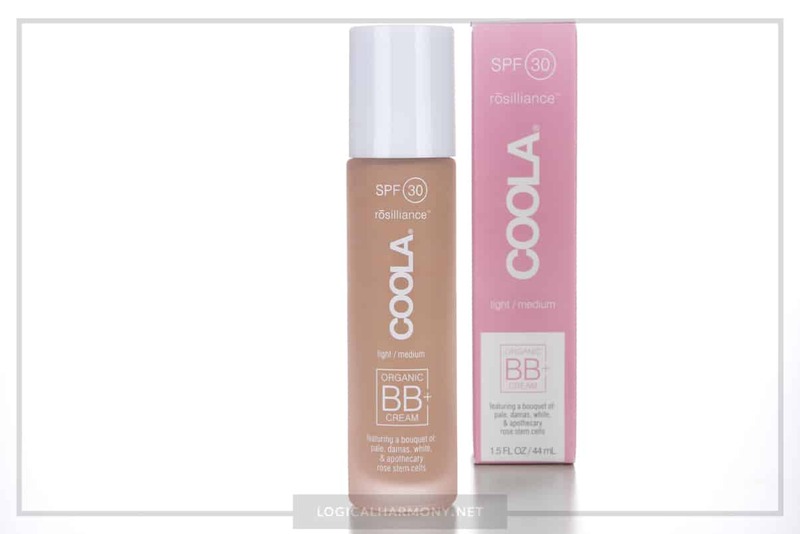 Because I love the sunscreens from COOLA, I picked up their COOLA Rosilliance BB Cream to try out as well. This tinted moisturizer has all the benefits of their sunscreens but also claims to perfect skin tone and moisturize skin. I was eager to try it out and see how well it worked. The launch of the 100% Pure Second Skin Foundation was highly anticipated by those in both the cruelty-free beauty and natural beauty spaces. It claimed to be a natural finish foundation that offered skincare benefits and buildable coverage. When it became available, I ordered it immediately to try out. 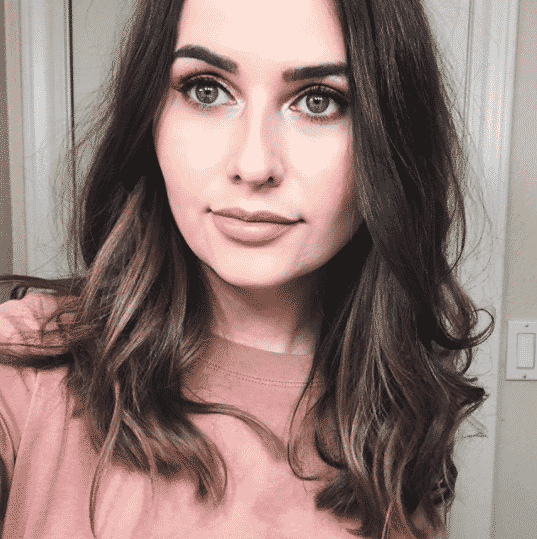 In this post I not only review the foundation, but I also included a demo video where I show how it applies and how it wears over time on my skin.